Join us for our July 2018 Slingmeet – Friday 6 July 2018. We start off our meeting with a quick introduction to babywearing guidelines and safety tips, a demonstration of different styles of carriers and then there will be time to get advice, hire carriers, or catch up with fellow babywearers. If you are new to babywearing or our slingmeets it would be great if you could arrive in time for the introduction talk. 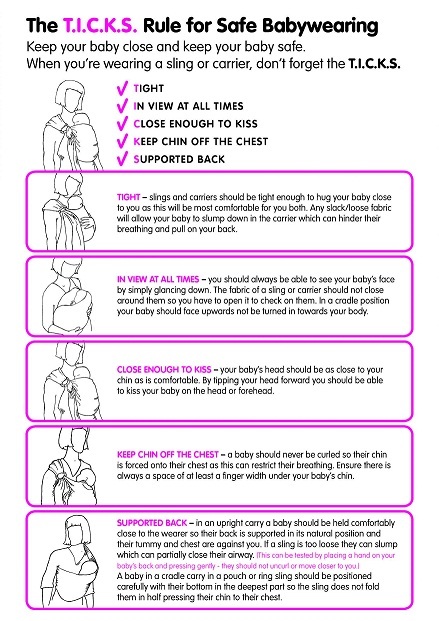 We’re happy to answer any questions you may have about any aspect of babywearing and about any type of baby carrier. If we can’t answer your questions we can refer you to someone who can. Our library includes stretchy wraps, woven wraps, meh dai, SSCs and ring slings. It only costs you a one off fee of $20 to become a lifetime member, and all proceeds go towards running and updating the library, and keeping our meetings running. 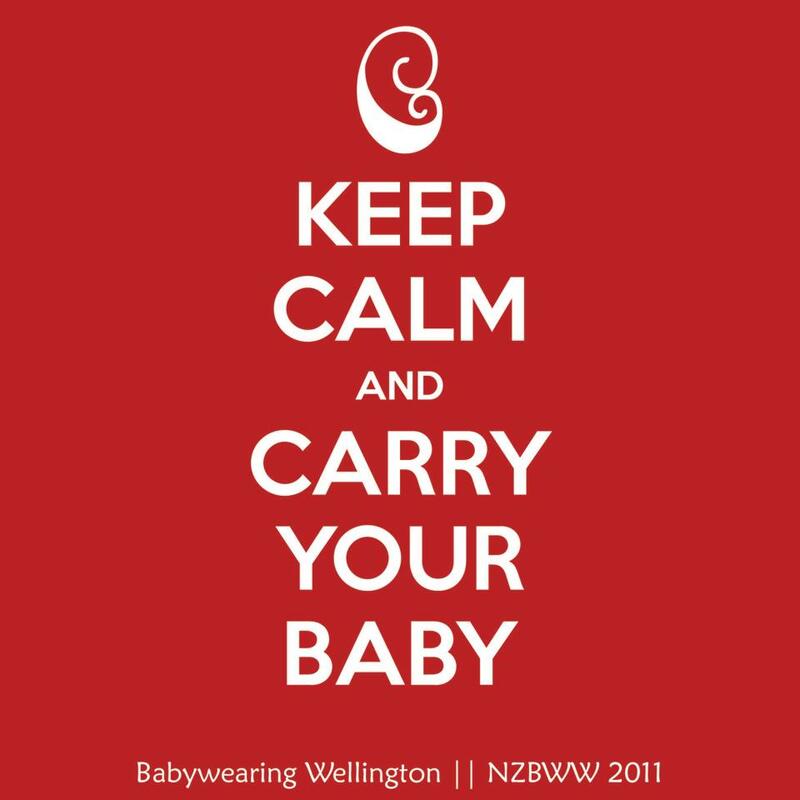 Babywearing Wellington members can hire baby carriers from our “sling library” for $10 per month. Bring your friends! Our meetings are open to the public, so please feel free to invite anyone you think might be interested – friends, family, other mums and dads… you don’t have to have a baby to be a babywearing supporter! Buggies/strollers/prams etc all welcome – you don’t have to be babywearing to join in the fun. Tags: baby carriers, babywearing, Babywearing Wellington, carrier library, sling group, Sling Library. Bookmark the permalink.